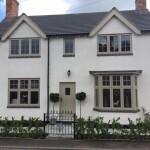 Whether you’re looking to replace existing timber windows, or simply wish to add a spot of classic styling to your home, High Performance Windows can provide you with a range of high performance bespoke timber windows. 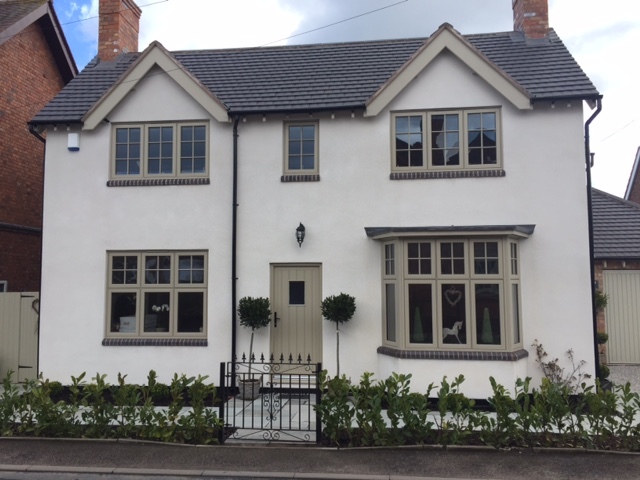 For property owners wishing to maintain a traditional aesthetic, we are able to provide you with high quality timber windows in virtually any style you want, including: flush casement, stormproof, sliding sash, tilt and turn, bay, arch top, internal arch and circular. 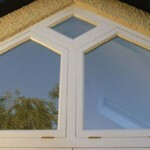 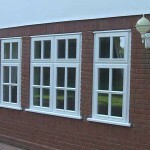 We also manufacture a full range of contemporary styles. 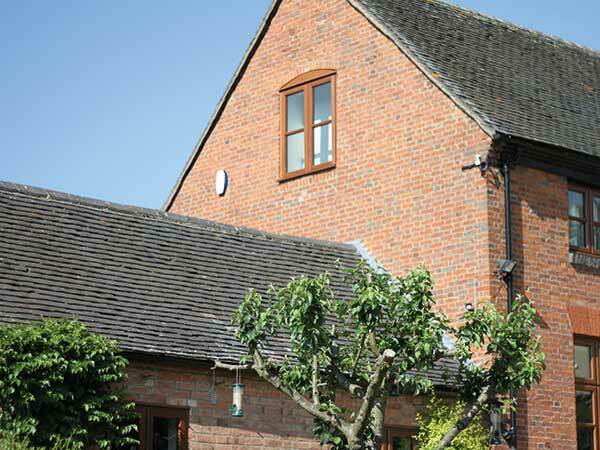 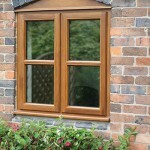 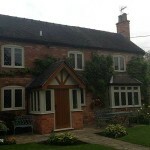 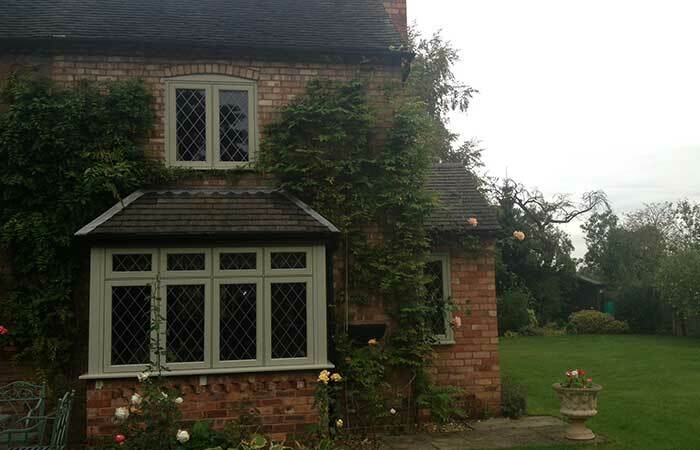 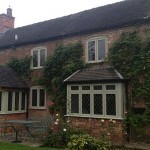 Casement Windows from our Staffordshire Range are offered in a variety of hardwood timbers and innovative timbers such as Accoya, with glazing and ironmongery options enabling them to be manufactured to your exact requirements. 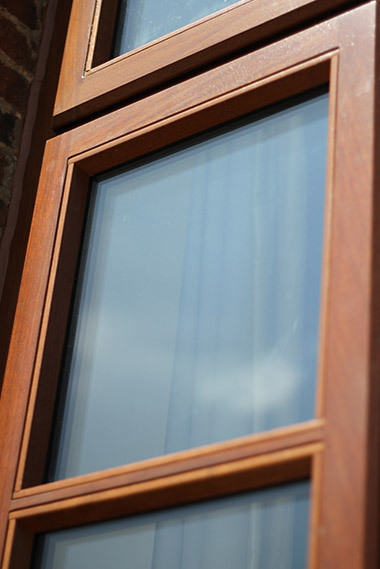 Our casement windows incorporate modern security and the locking hardware and hinges hidden within the frame rebates creating a clean look to the windows. 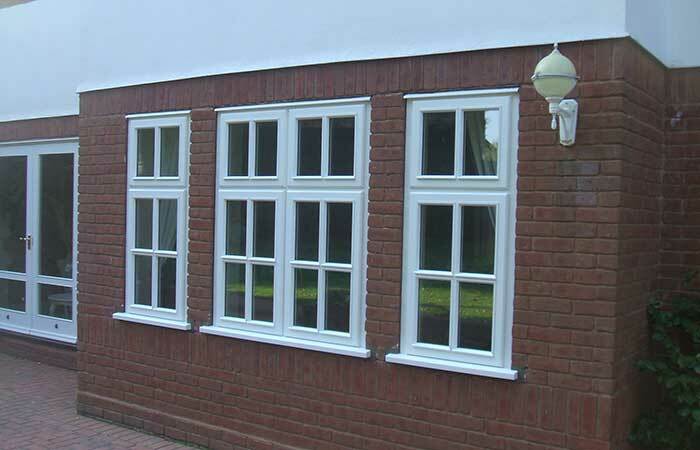 In addition to complementing the style of your property Casement Windows will increase energy efficiency and aid heat loss reduction. 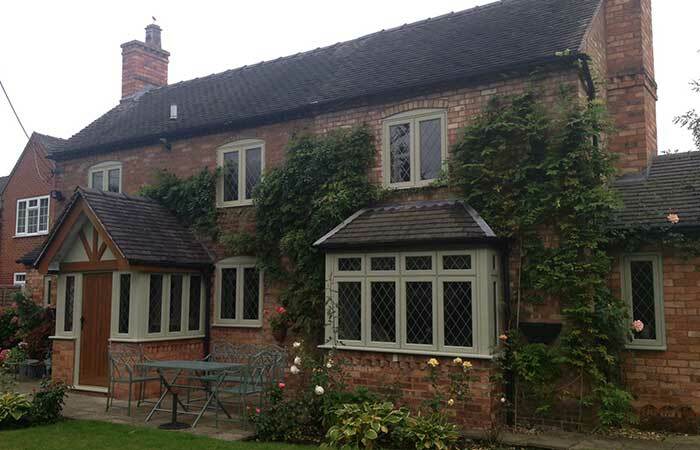 Attractive and practical our double glazed Staffordshire Range of windows are suitable for both property renovation and new-build projects. 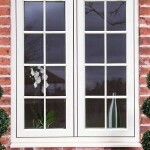 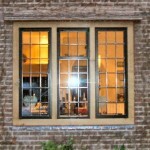 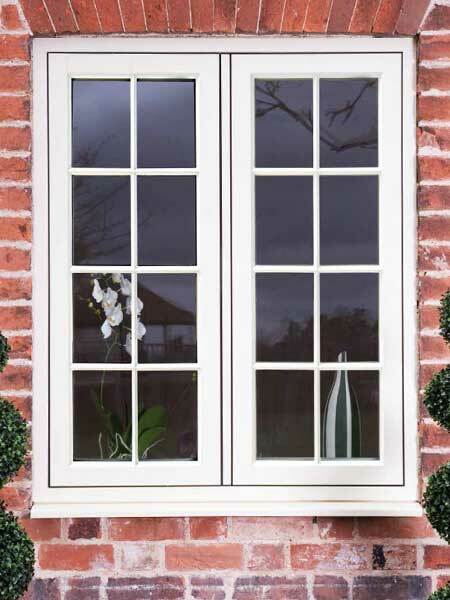 High Performance Flush Casement windows are a classic choice to complement the period and style of your property. 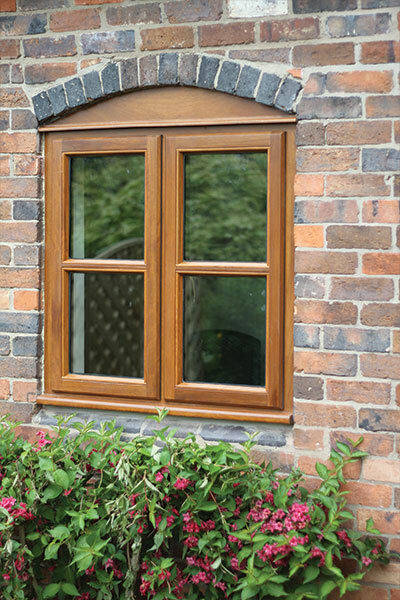 They are designed to meet conservation needs and are also an excellent choice for properties requiring efficient performance with classic styling. 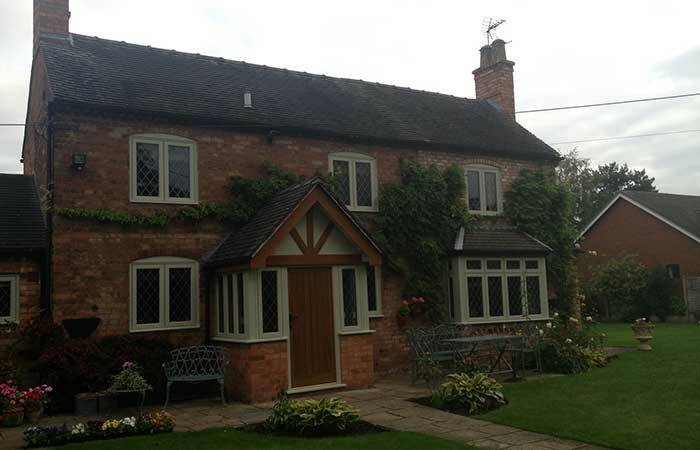 High Performance Stormproof Casement windows are a versatile and popular choice in the domestic market offering resistance against the weather and provide excellent security. 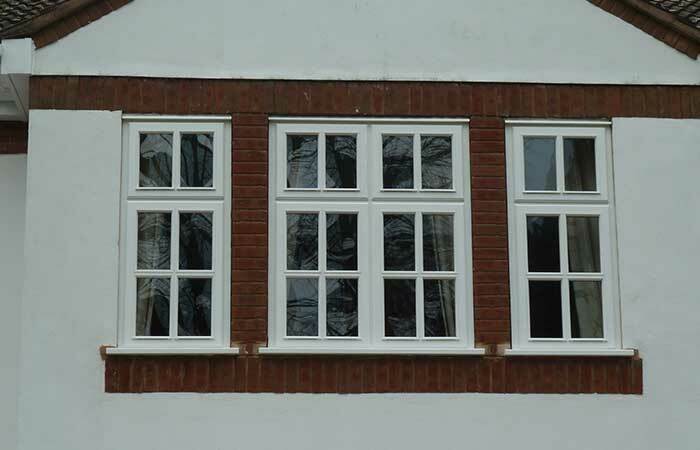 Our High Performance Windows can be supplied factory finished and we can offer a complete window installation service where required. 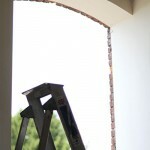 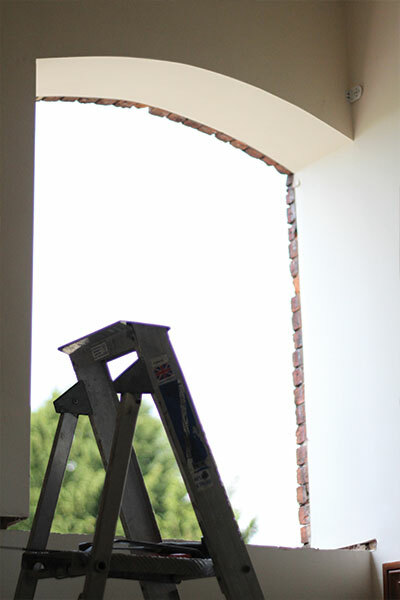 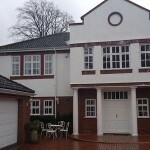 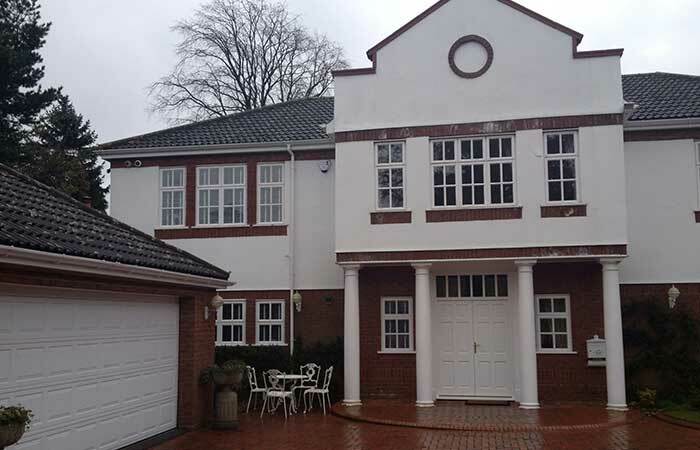 A complete project management service can also be offered for both interior and exterior refurbishment projects. 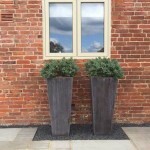 Good word of mouth and recommendation are key to building on our reputation and we are delighted clients return to us time after time. 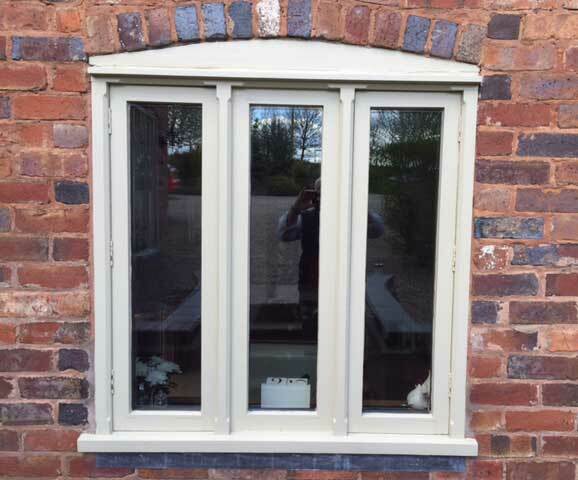 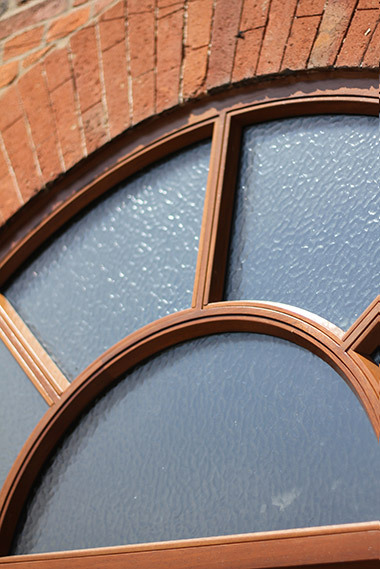 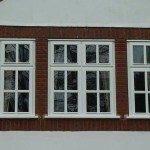 High Performance Windows are specialists in reproduction and conservation windows and are experienced at working closely with conservation representatives in local areas to ensure that, where required, our timber windows meet their criteria. 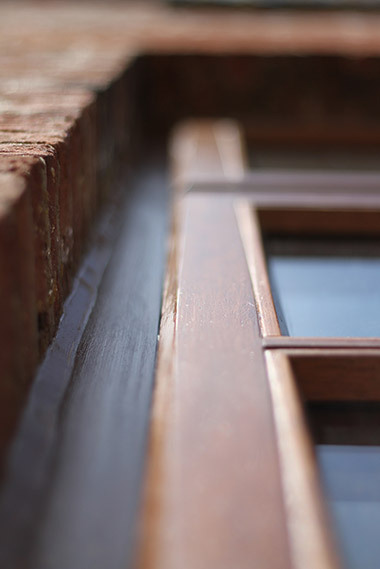 Following your enquiry our Surveyor will attend your premises at a mutually convenient time to discuss your requirements in greater detail and offer a little inspiration if required. 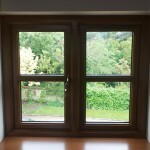 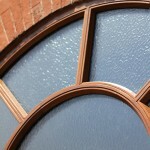 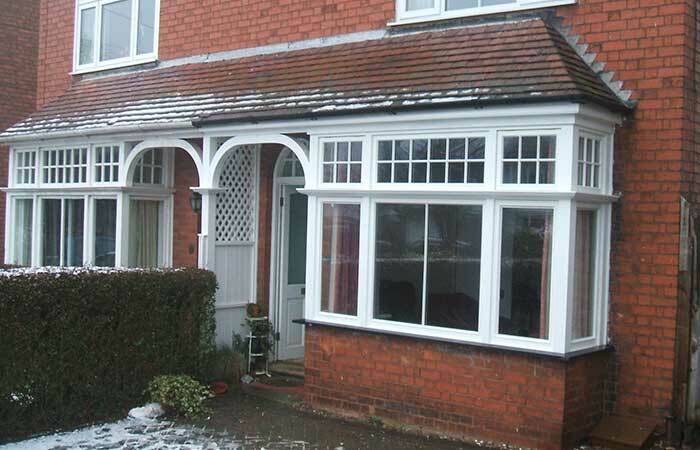 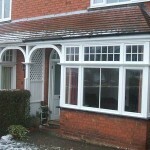 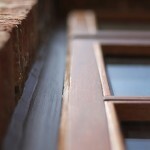 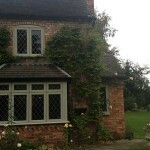 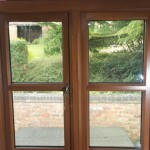 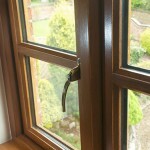 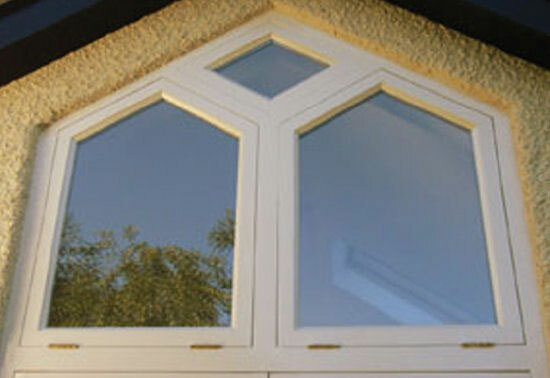 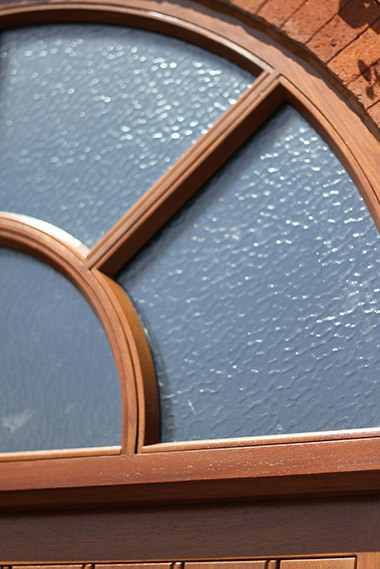 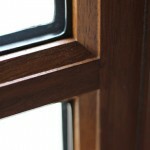 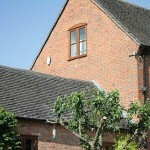 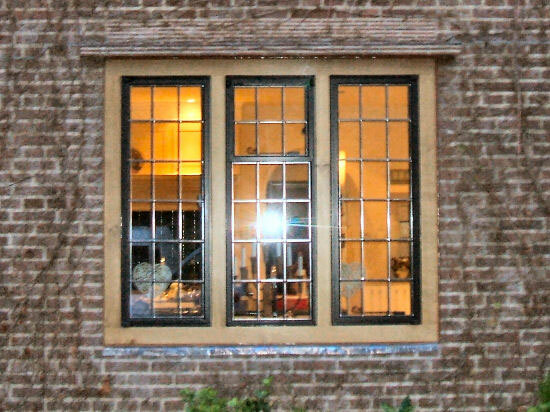 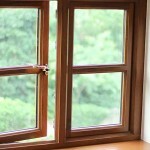 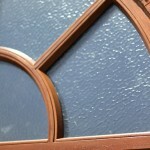 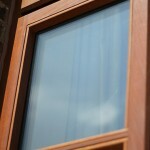 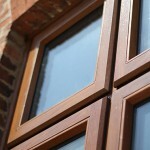 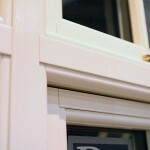 From this brief, our expert craftsmen can create your windows exactly the way you want them. 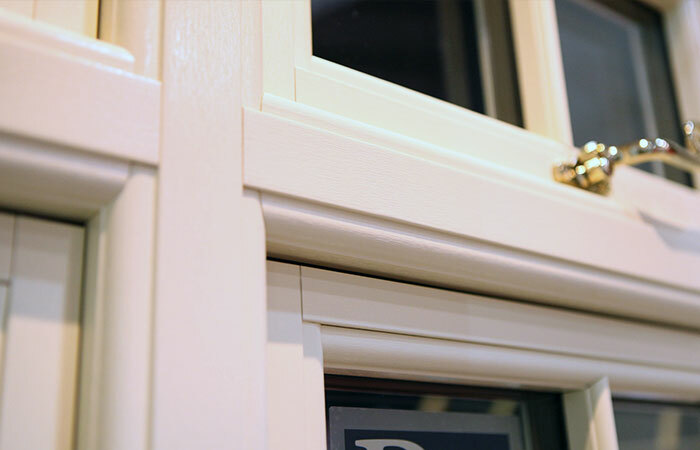 As well as offering our windows in a range of different styles, finishes and ironmongery options, we are happy to email you photographs of your windows being made so that you can follow the manufacturing process every step of the way. 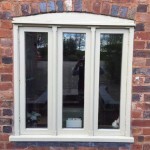 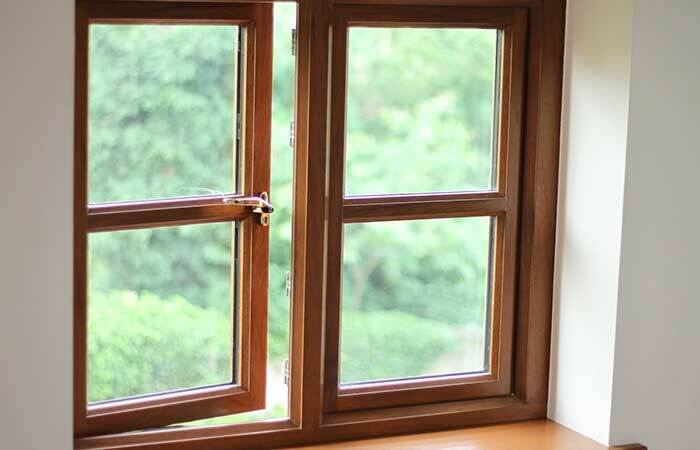 This service is particularly useful if you live further afield, though if you live locally, you’re more than welcome to visit our workshop, via appointment, to observe your windows being made first hand. 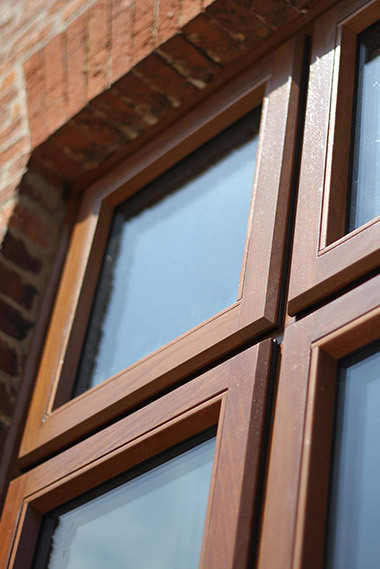 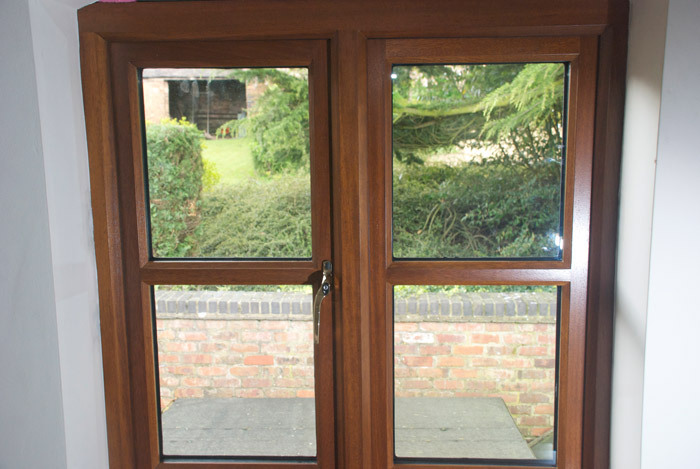 Many timbers available for window manufacture are durable and long-lasting and often require far less maintenance than generally perceived. 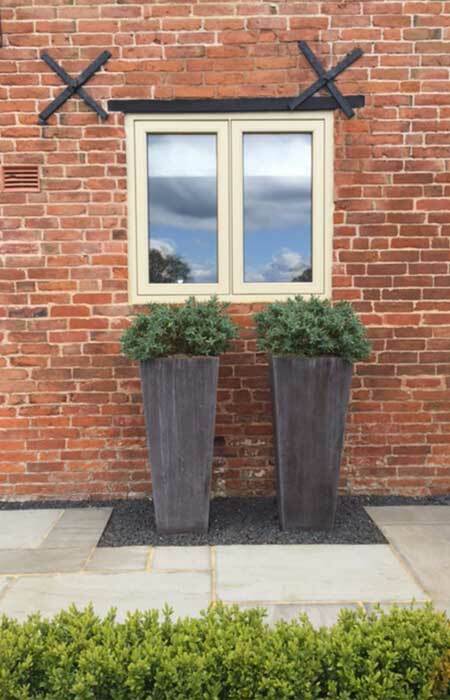 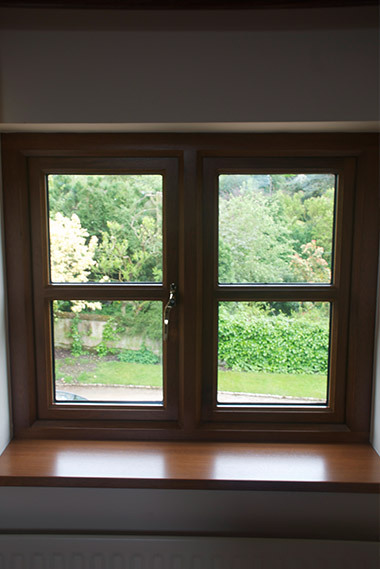 In addition to our hardwood timber windows, we also offer the choice of Accoya the world’s leading high technology wood with unique performance characteristics. 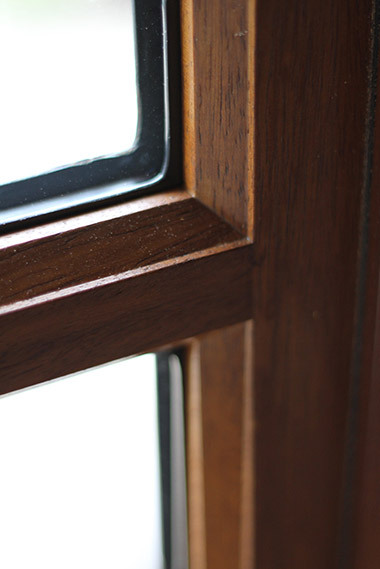 Created from sustainably sourced softwood Accoya matches or exceeds the durability, stability and beauty of tropical hardwoods. 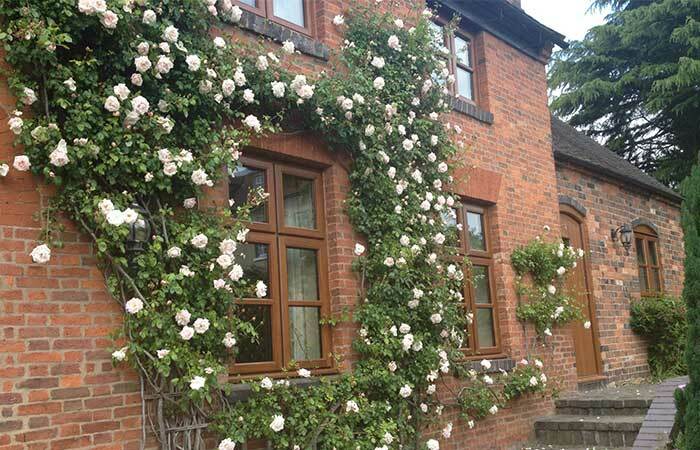 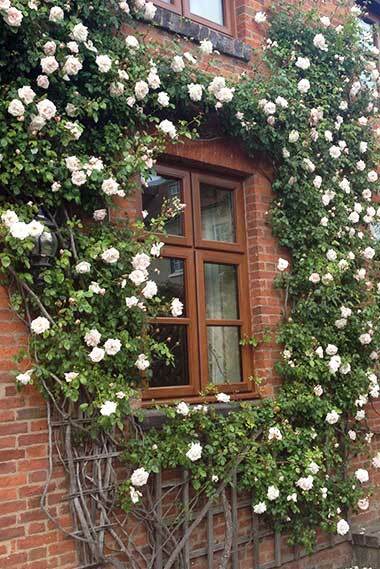 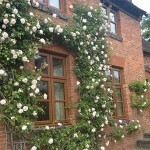 Accoya is guaranteed for 50 years in exterior use and 25 years when used in the ground. 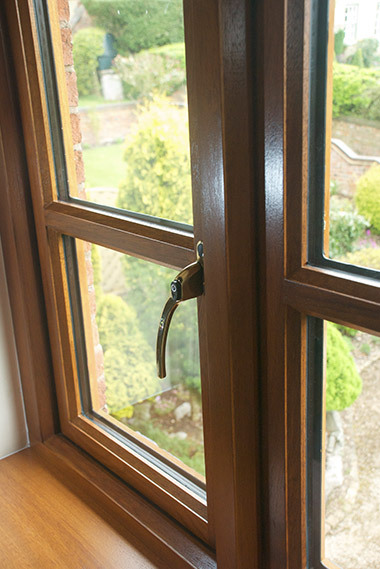 Providing exceptional levels of durability and strength, Accoya wood windows and doors are an excellent choice for those looking for timber windows which offer low levels of maintenance and high performance.